Free Domain Name Registration | Get Free Web Domain Hosting and free professional email. Every person have a dream to people may search my name on Google , but we all know that a yourname.com domain is the 1st thing we all should need to buy but that time domain and hosting are very expensive. 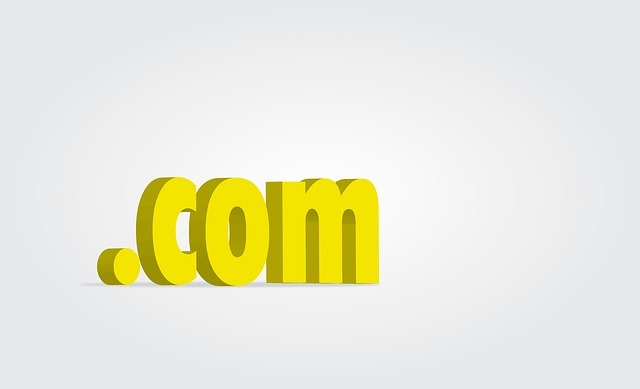 So friends there is a great offer is available a new domain provider is giving .Com domain,hosting and email free for 6months without credit card registration.